Priorat wines have a reputation of being unobtainable and too expensive for the average punter. Xavi Buil has put a stop to this with his classy and fabulous value wines. On the nose, it carries intense notes of flowers, fruits and minerals. 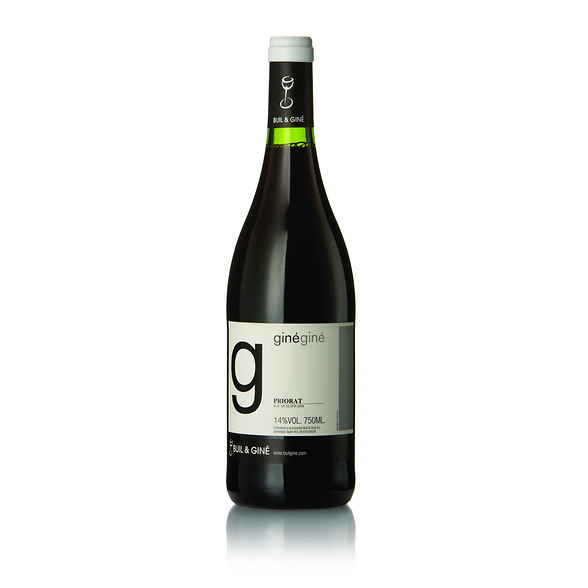 On the palate this wine is fresh, very fruity, round, balanced and very long.